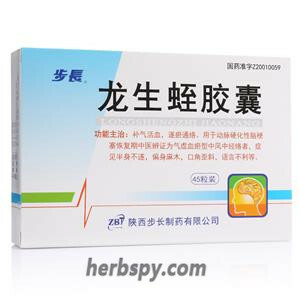 For cerebral arteriosclerosis, ischemic stroke and cerebral hemorrhage sequelae. Promoting blood circulation to remove blood stasis,dredging the meridian,consciousness restor resuscitat. Notoginseng Root,Szechwan Lovage Rhizome,Safflower,Kudzuvine Root,Hawthorn Fruit (Removed seed). 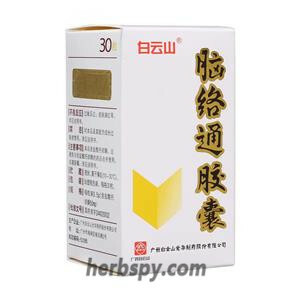 This product is sugar-coated tablet, after removing the sugar coating was yellow-brown; taste bitter. For oral use after meals,3 capsules thrice daily or by medical ordor. 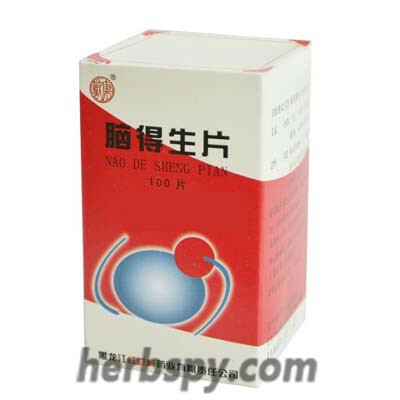 Naodesheng Tablets with the expansion of cerebrovascular, increase cerebral blood flow, improve cerebral blood circulation, inhibit platelet aggregation, anti-thrombosis pharmacological effects. 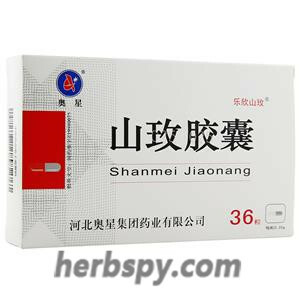 Stage Food and Drug Administration Approval number:Z23020717.